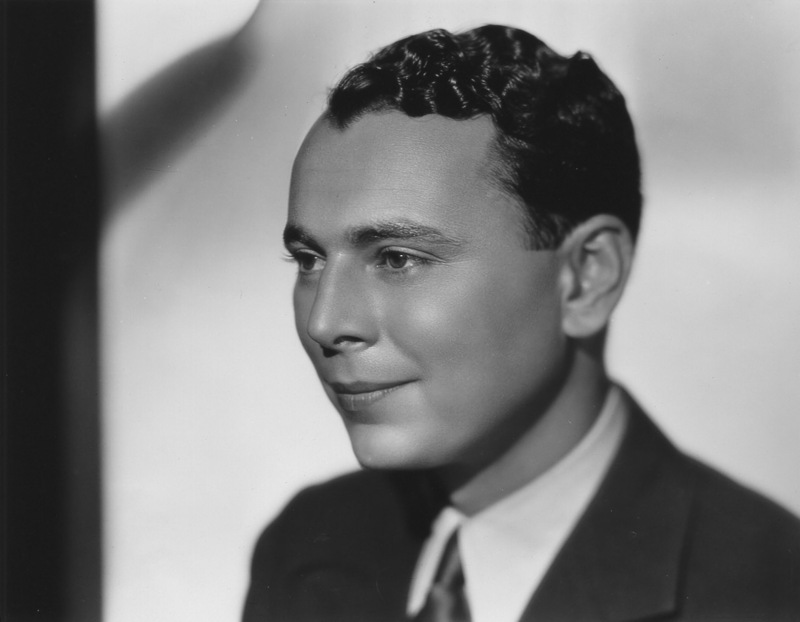 William "Buster" Collier Jr. (1902-1987) was born in New York City, the son of Paula Marr, an actress, and Charles F. Gall, a theater manager. He began acting early in life, appearing on stage under the name Buster Marr as early as 1909. In 1910 Paula Marr married the renowned stage actor William Collier. Collier adopted her son, who took on the new surname. The young Collier soon began acting in his father's plays, and in 1916 was given his first film role as the juvenile lead in "The Bugle Call" (1916). Over the next two decades he appeared in more than 80 films and became one of the leading romantic actors of the 1920s. He worked with some of Hollywood's most prominent directors, doing "So This Is Love" (1928) for Frank Capra, "The Devil's Cargo" (1925) for Victor Fleming, "Wine of Youth" (1924) with King Vidor, and "The Wanderer" (1925) for Raoul Walsh. Collier was also known for his social activities and received much press coverage due to his relationships with William Randolph Hearst, Constance Talmadge, and others. In 1934 Collier married Marie Stevens, a featured performer in the Ziegfeld Follies. After "The People's Enemy" (1935), Collier retired from acting and began a career as a producer. Moving to England in 1937, he worked at the Teddington studios of Warner Bros. and with the Rank Organization, for which he was the associate producer on London Town (1946). He also was a television producer in the United States in the 1950s, although only the short-lived "White Hunter" seems to have been realized as a series. Collier worked sporadically as an agent. The William "Buster" Collier Jr. papers span the years 1909-1992 (bulk 1916-1934) and encompass 1.3 linear feet. The collection contains clippings and correspondence from the period of Collier's greatest fame, but little production material. There is a significant amount of material from Collier's years as a producer, although much of it concerns unrealized projects. The clippings provide a comprehensive overview of the careers of Collier and his wife Marie Stevens, as well as of his romance with Constance Talmadge. The correspondence is noteworthy for its inclusion of theatrical and vaudeville figures who were also tangentially involved in cinema, including Joe Weber and Lew Fields, George M. Cohan, and Lillian Russell. There is also a short note from Mark Twain that was given to Collier by a family friend. Legal agreements for "The Lighthouse by the Sea" (1924) and "The Wanderer" (1925) are of interest. Several scrapbooks, including one with clippings regarding "The Bugle Call" (1916), provide further documentation. Gift of Chatty Collier Eliason, 1988-2017.